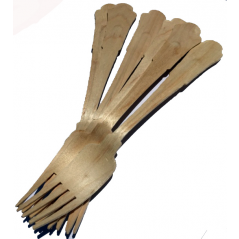 Description:6" Wooden Premium Perfect Ware Cutlery Spoons. Case of 10,000ct. 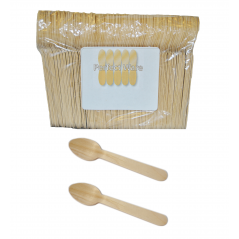 Each spoon is produced with a premium grade of birchwood. 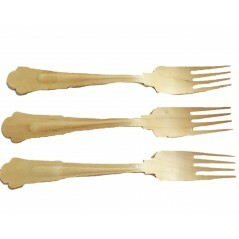 Great alternative to Heavy Weight Plastic Cutlery. Earth-Friendly and Durable. Be Green and Earth-Friendly at your next event. 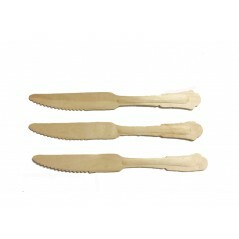 Description:6" Wooden Premium Perfect Ware Cutlery Spoons. Case of 1,000ct. 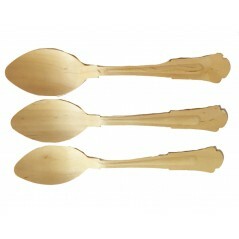 Each spoon is produced with a premium grade of birchwood. Earth-Friendly and Durable. 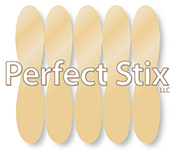 Great alternative to Heavy Weight Plastic. Perfect for Restaurants and Catering. Be Green at your next Party.